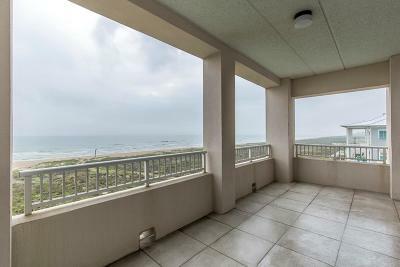 Fabulous CORNER beachfront condo at the impeccable, Los Corales is PRICED TO SELL! 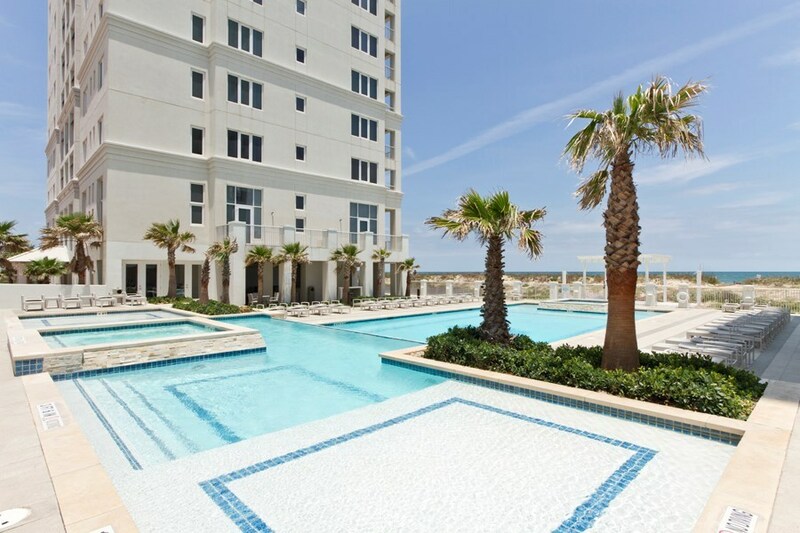 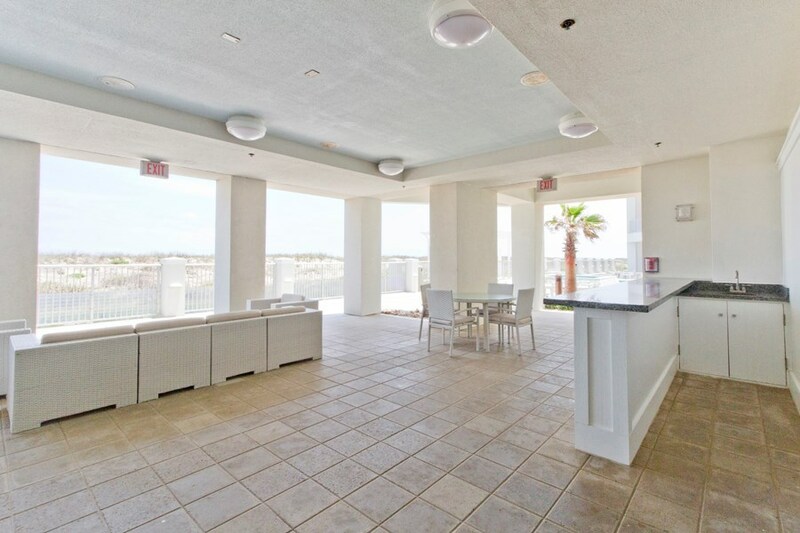 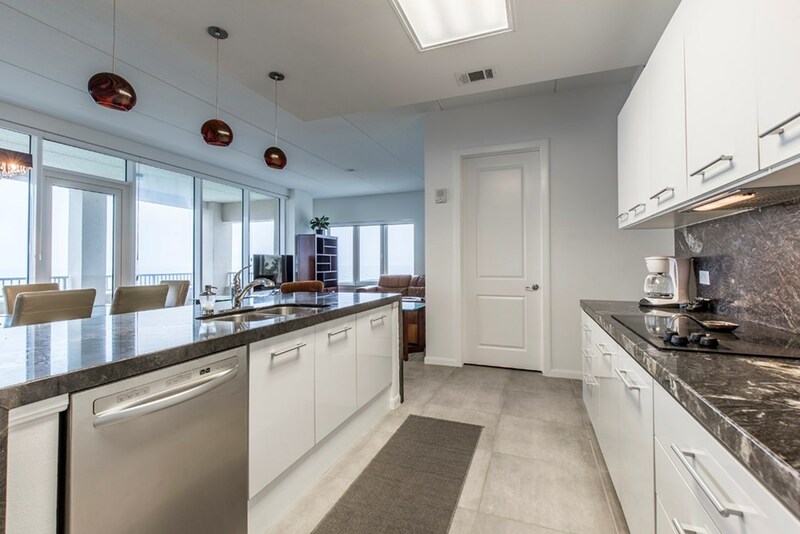 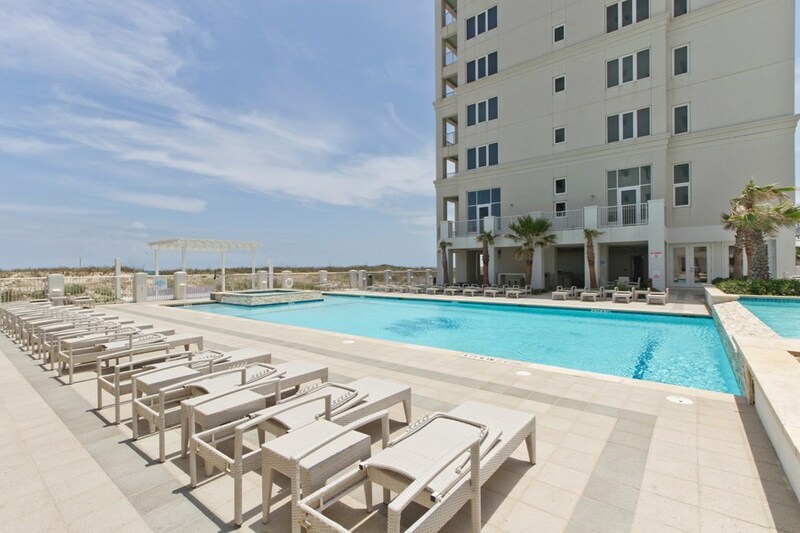 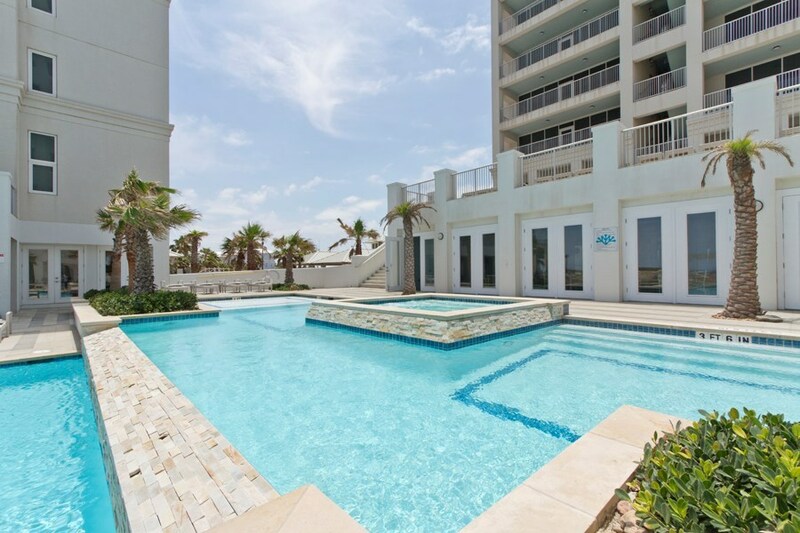 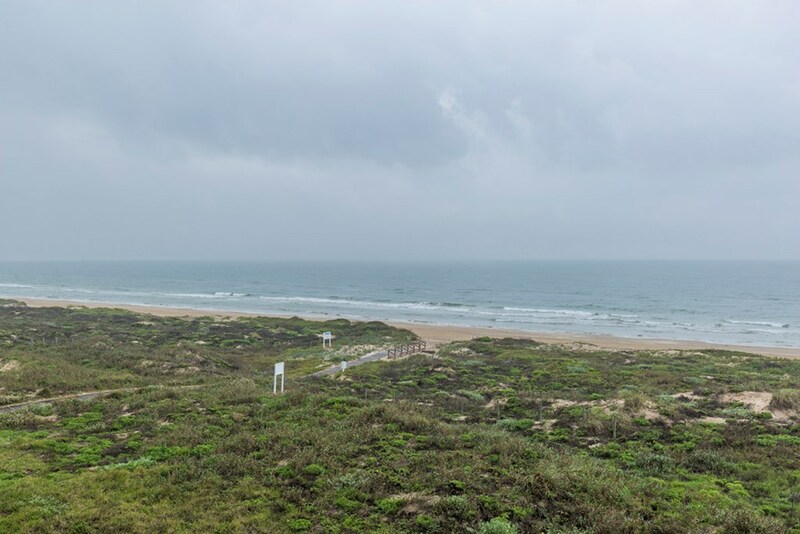 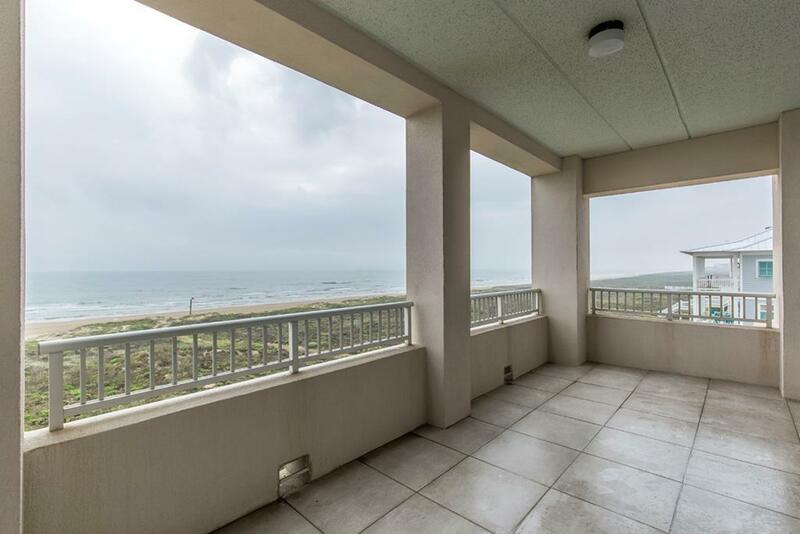 Gorgeous views of South Padre Island's sparkling waters are present in every angle of the expansive social areas. 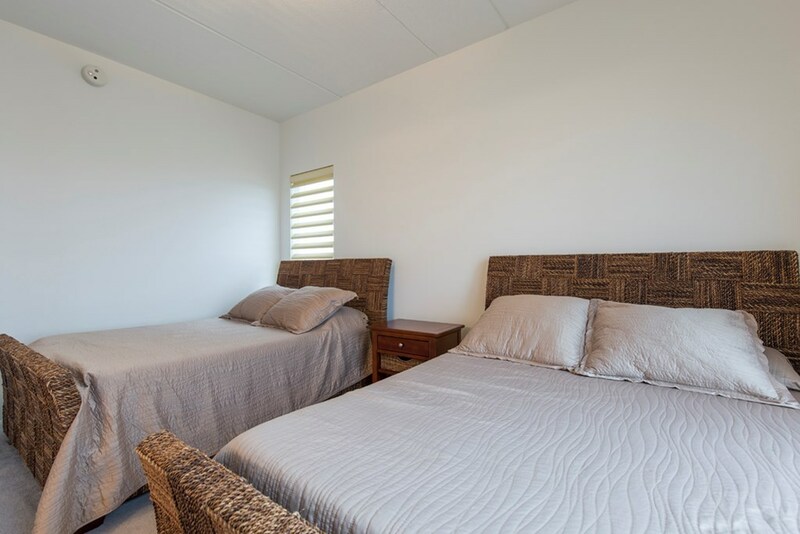 Each bedroom boasts its own en-suite. 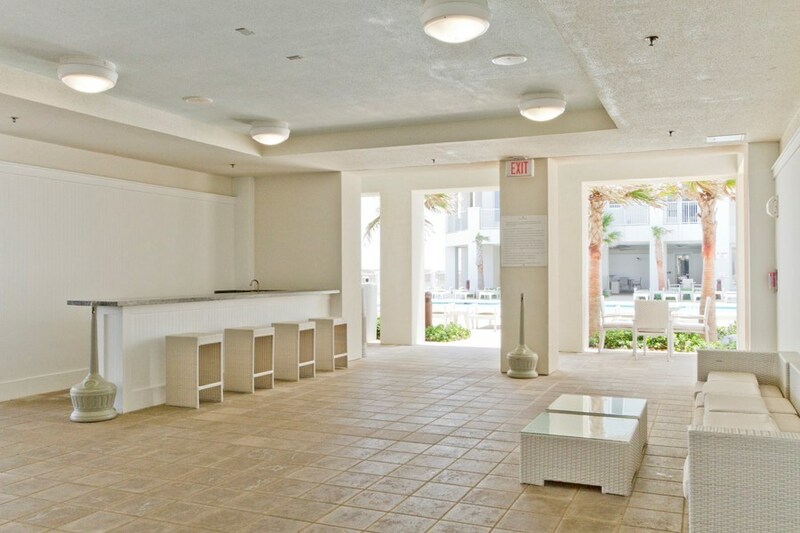 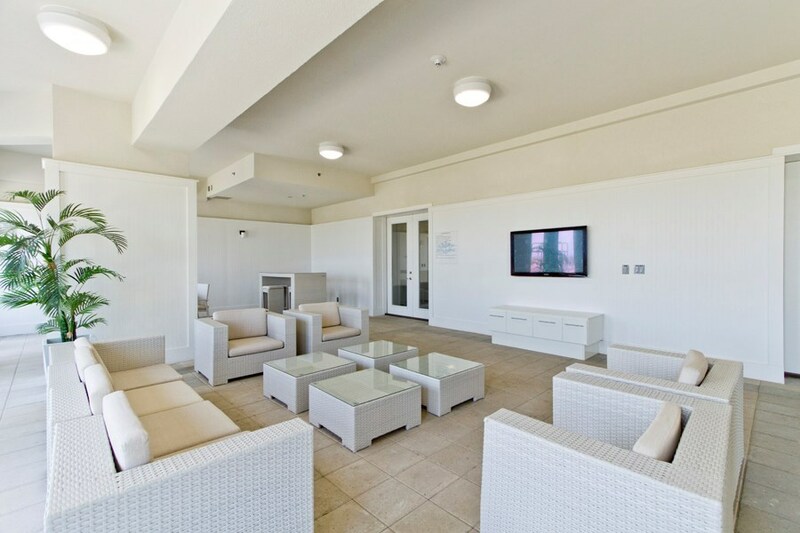 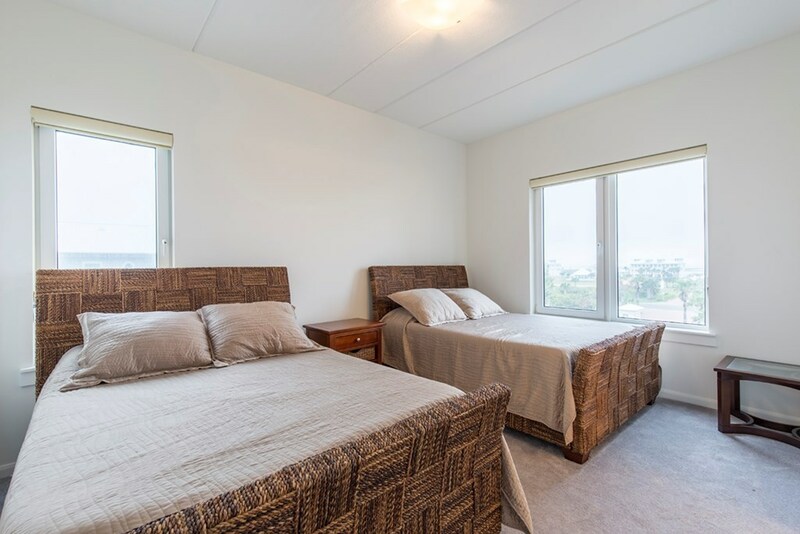 Spacious dining areas, spacious bedrooms and plenty outside room for water play! 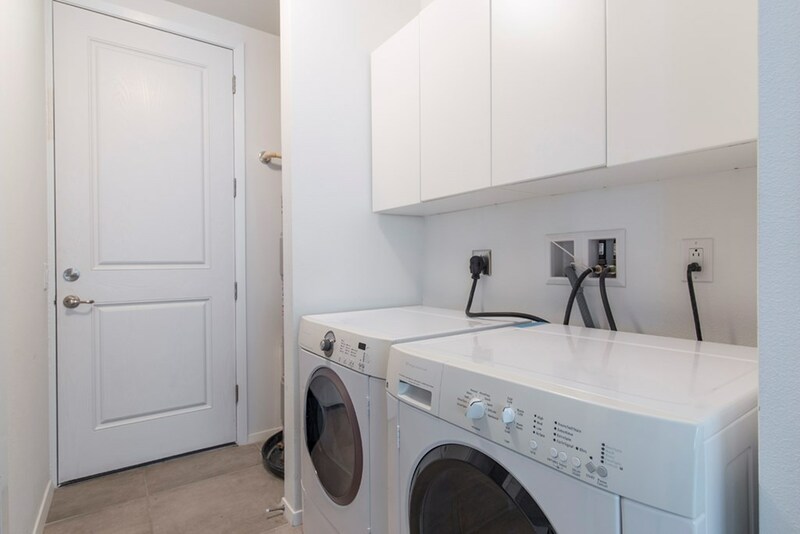 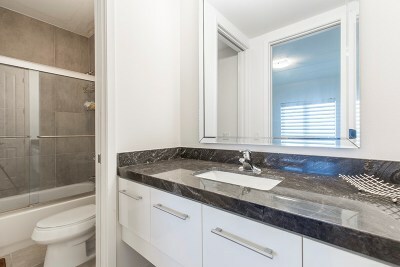 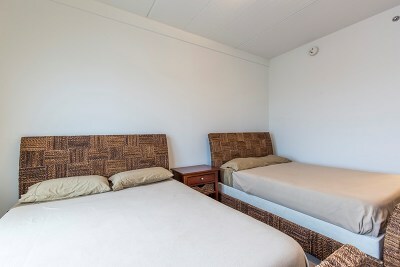 Unit enjoys 2 entrances and the nanny's quarters include a full bath. 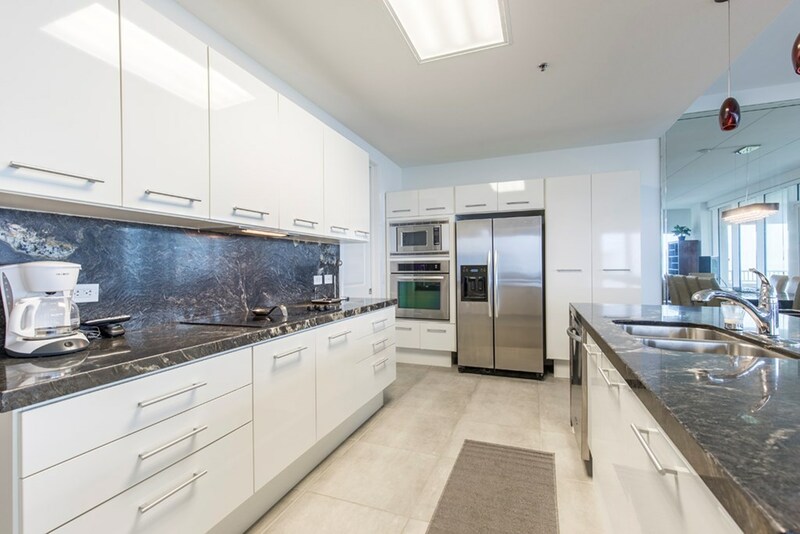 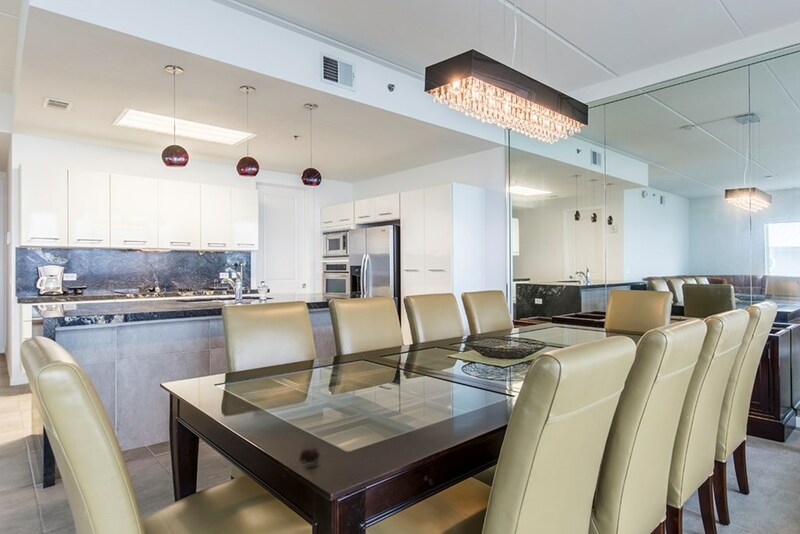 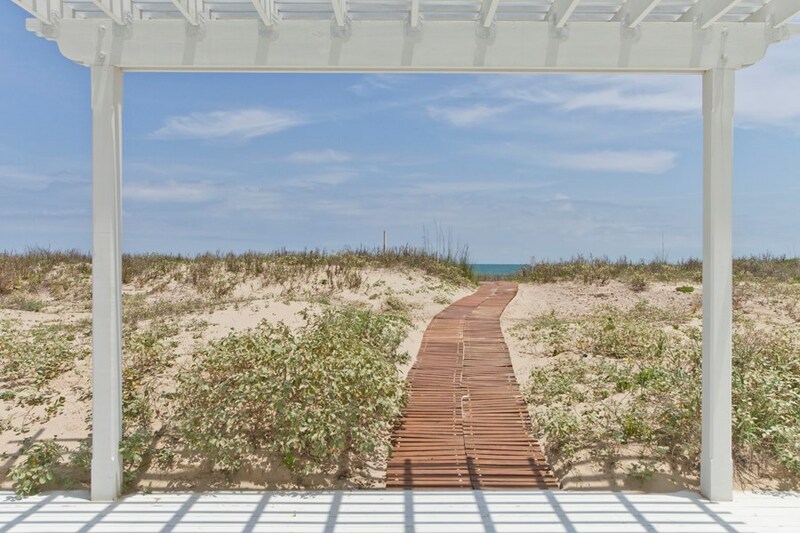 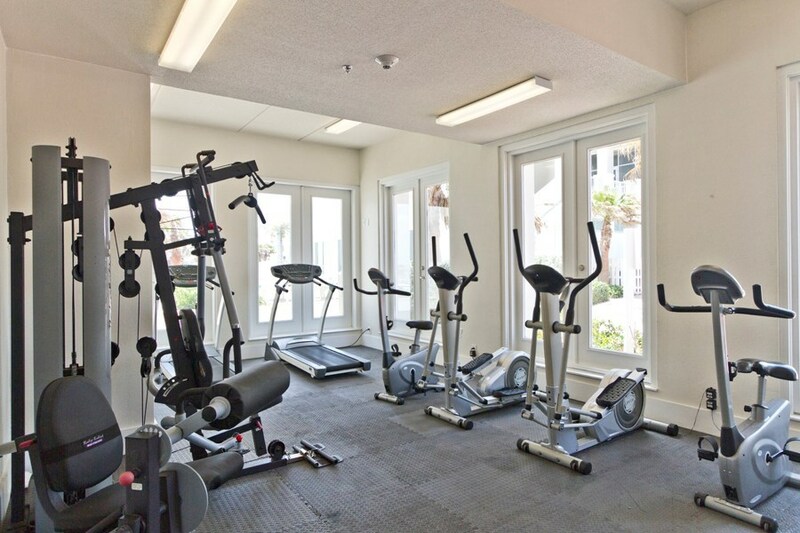 Enjoy exclusive amenities only the north end of the Island can deliver at this incomparable tower.